Continental Tyre's Max Performance Summer tyre is developed for the drivers of some of the world's most prestigious high performance sports cars, coupes and sedans. 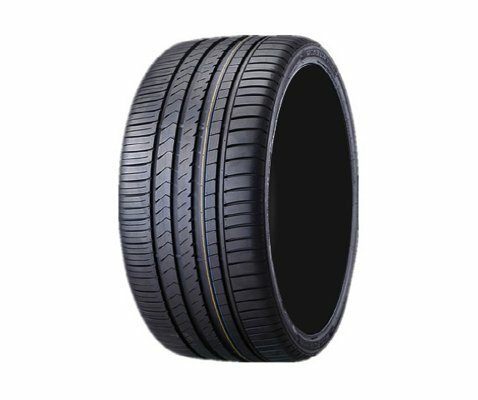 Tyres in sizes used for staggered fitments are optimized to meet the specific performance requirements of front or rear axle positions. 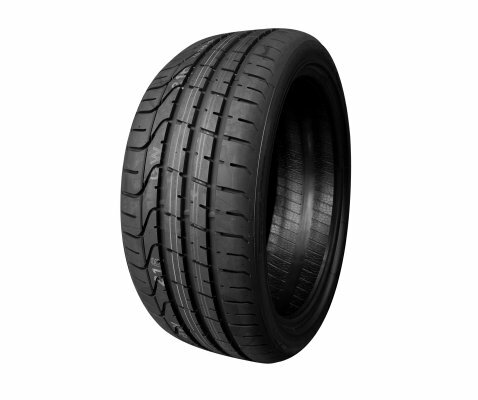 The ContiSportContact 5P is designed to deliver steering precision, cornering stability and short stopping distances in dry and wet conditions. 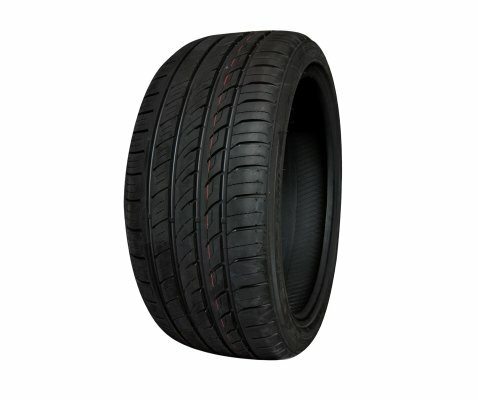 The latest innovation from the Continental experts, it is a high performance tyre that offers maximum safety and driving pleasure for highly tuned cars. 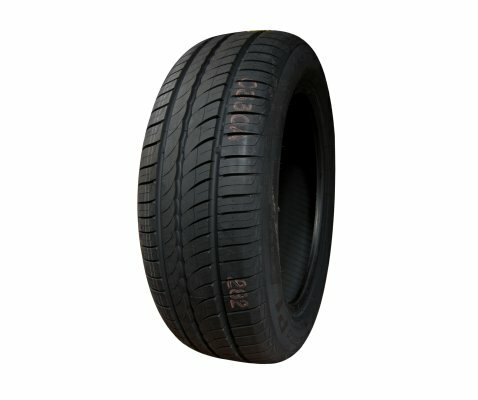 However, like all summer tyres, they are not intended to be driven in near freezing temperatures, through snow or on ice. 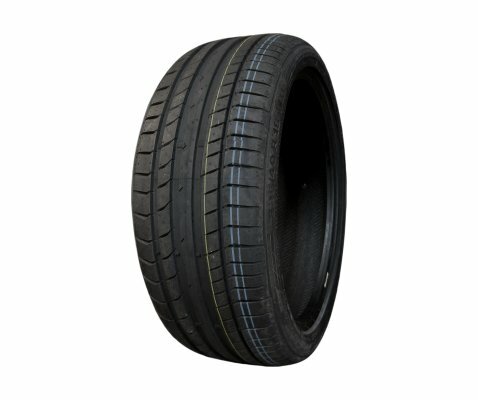 The ContiSportContact 5P is individually adjusted to meet the specific requirements of the front and rear axle positions. With precise steering and maximum grip under all conditions the vehicleâ€™s perform to their full potential on the road. The ContiSportContact 5P doesnâ€™t only go fast â€“ it stops fast too. It is therefore recommended by leading experts. 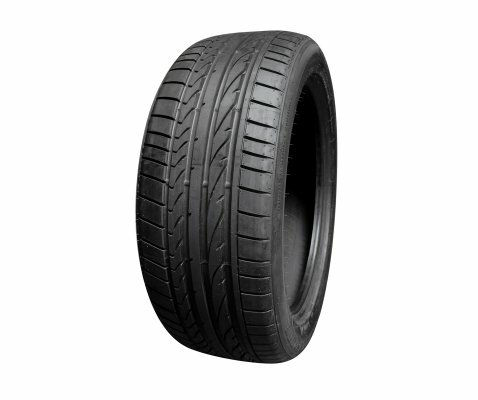 Benefits from a tread compound with Continental's Black Chilli Technology that features an innovative type of racing-grade carbon black to ensure a speedy warm-up along with special grip resins that optimize traction on wet and dry roads. 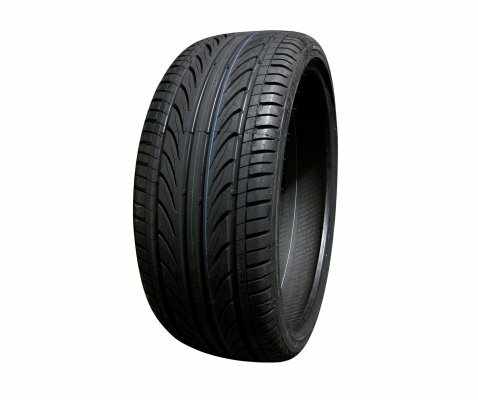 The tyre's internal structure features a rolling resistance-optimized cap and base tread along with twin steel belts reinforced with spirally wrapped polyamide that enhance the ride quality while tuning the contact area's vertical flexibility and lateral rigidity. 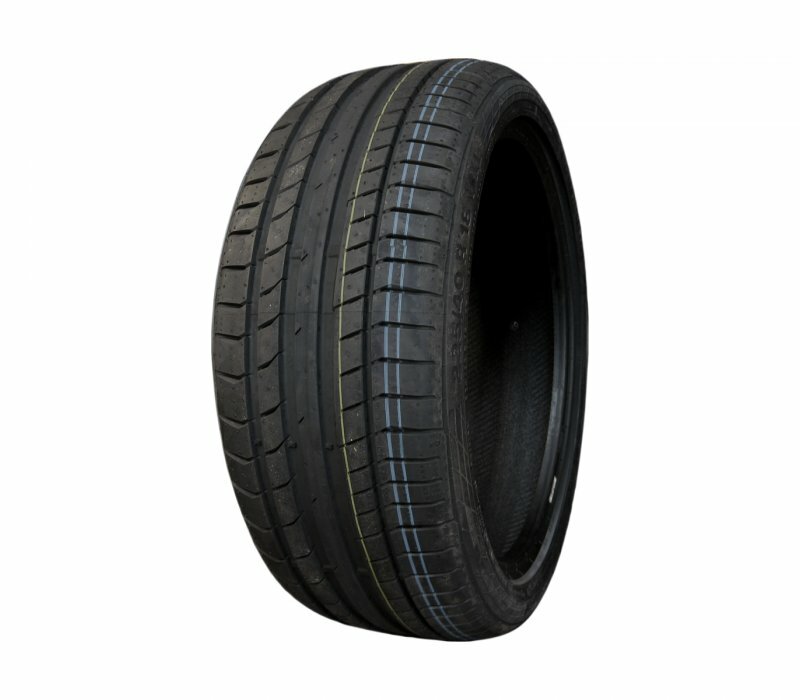 Circumferential grooves help water flow through the footprint to resist hydroplaning while the transverse block edges divert water away from the tread blocks to improve wet traction. Optimised to meet the specific requirements of front and rear axle positions.